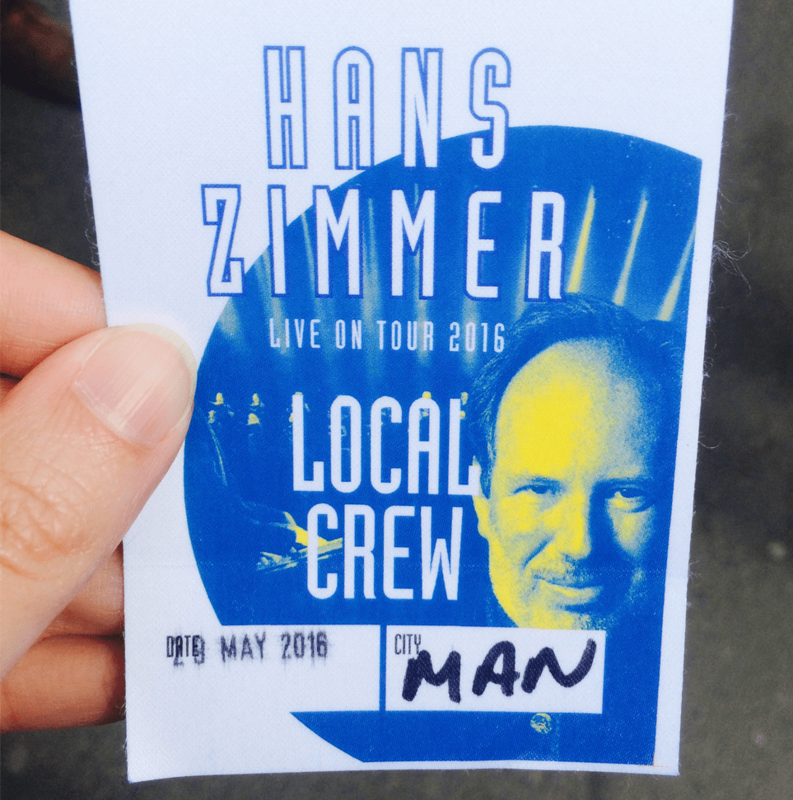 Recently, we were lucky enough to take a group of our students from across a variety of courses on a field trip to the Manchester Arena to watch legendary film composer Hans Zimmer‘s sound check. Our students were talked through the setup by the Hans Zimmer Live crew, who were also able to answer any questions. 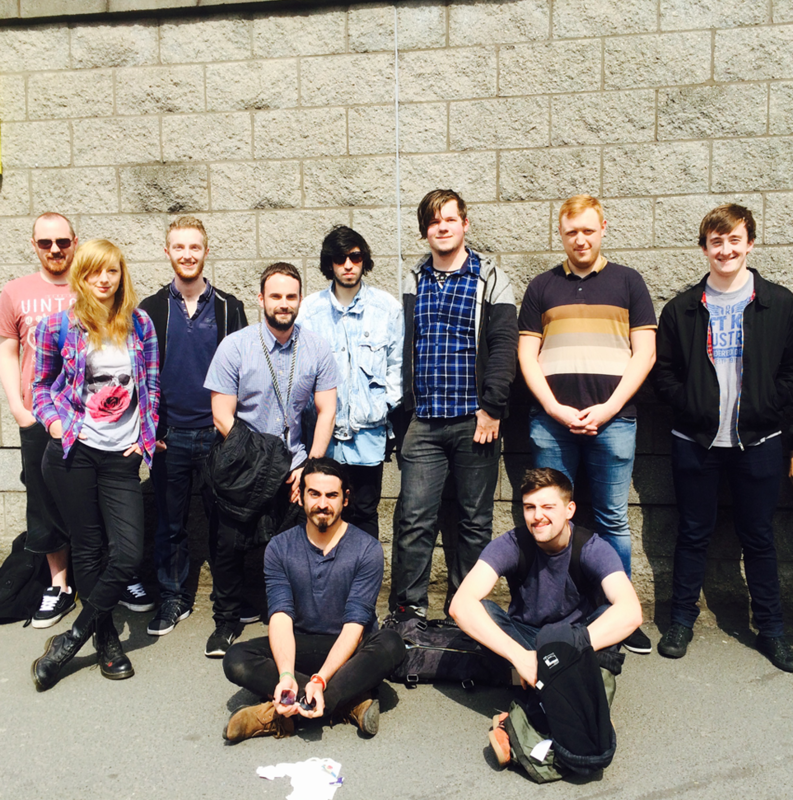 We got a detailed tour of both the FOH and monitor setups which was amazing for both students and staff. This is possibly the most complex and fascinating setup that we have ever seen! After a brief chat with the Stage Manager, we were escorted to the best seats in the building. We then got to watch the band rehearse and sound check – incredible. We would like to say a huge thank you to Rich House, Britannia Row and Hans Zimmer Live for sharing their knowledge and for such a memorable day! Spirit Studios is a trading name of Spirit SSR Ltd. Company registration in England No. 03648503. We use technologies, such as cookies, to personalise content and advertising, to provide social media features and to analyse traffic to the site. We also share information about your use of our site with our social media, advertising and analytics partners. For more information, please read our Privacy Notice. Choose which kind of cookies you allow on this website. Click on the "Save" button to apply your choice.